HMD Global gave a new breath of life to the dying Nokia. The Finnish company got the license to sell their phones under the Nokia brand. 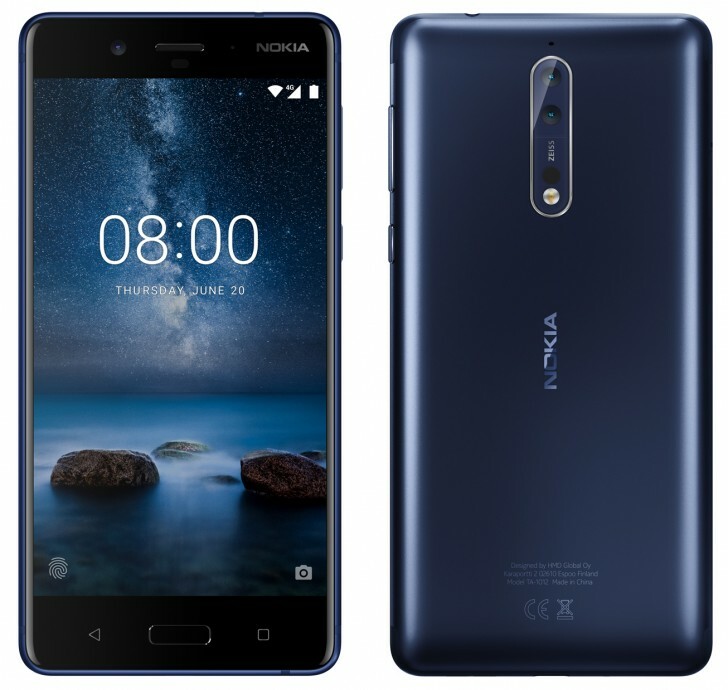 The latest Nokia phones have been quite successful in the market and the company has decided to stir up the market even more with a new phone reveal. It is not official but leaked images and rumors of the Nokia 8 smartphones suggest that the it will be revealed later this month on 31st of July. The earlier Nokia Lumia phones sold by Microsoft have always had great camera due to its Carl Zeiss optics. Nokia have re-initiated the partnership and we will now most probably see a great camera with Carl Zeiss optics in the latest Nokia phone, the Nokia 8. For more info keep visiting this site as we will keep you updated as soon as something techy pops up in our radar.